Here at TRAKZ we are focusing on PET THEFT. 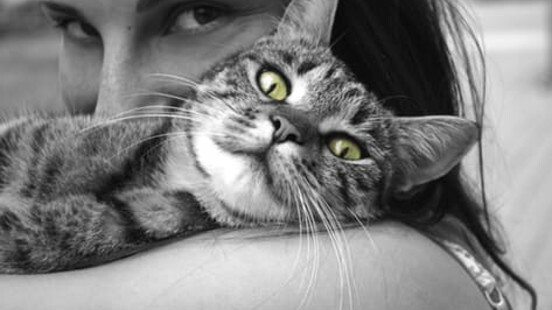 As a company we are dedicated to tracking lost dogs and lost cats, and returning them to their owners. Sadly our unique pet tracker device cannot stop pet theft from happening completely. However we want to stand shoulder to shoulder with those owners who are separated from their beloved animals due to pet theft. Figures released in April 2016 report a dramatic rise in organized pet theft. A BBC investigation reported that more than 5,000 dogs have been reported stolen to police forces in England and Wales between 2013 -2015. Figures obtained under the Freedom of Information Act show a 22.3% rise of reported dog theft in this period (1). They further identify specific breeds that are more likely to be targeted by organised dog thieves: ‘Thieves target Staffordshire bull terriers and tiny toy-designer breeds, like miniature French bulldogs, and pugs, popular with celebrities, the figures suggest. 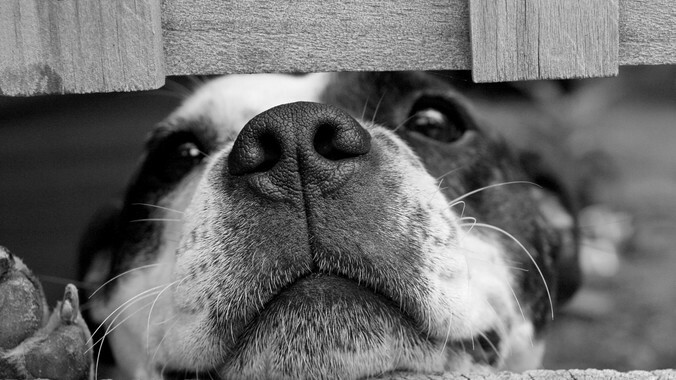 ‘Dog theft is rarely opportunistic and the emotional harm on victims can be substantial. 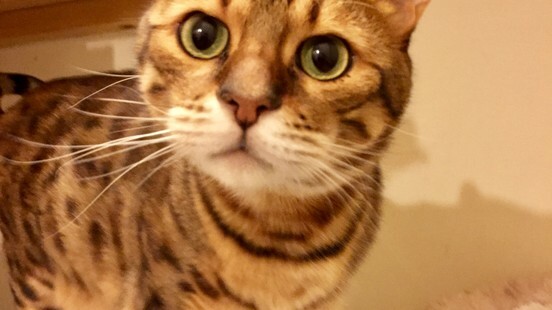 I was therefore disappointed to see the new sentencing guidelines for theft which were released this week as they still fail to draw an adequate distinction between a dog and any other possession such as a laptop or mobile telephone. Although an offence is still deemed to be more serious where there is a greater degree of emotional distress on the victim, the sentence is still very much determined by monetary value. I want to see a change to this. There should be a separate, distinct sentence available for dog theft which properly recognises the value of a family dog cannot be quantified in terms of monetary value. 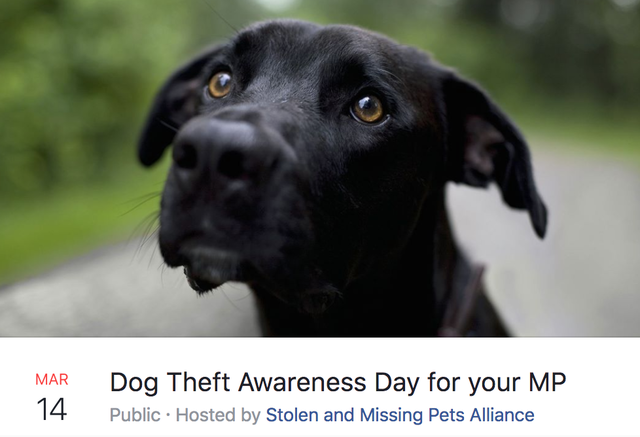 TRAKZ is supporting Pet Theft Awareness Day by asking all our furry family out there to support Gareth Johnson in his mission to ensure justice for families of stolen dogs. Ask your MP to attend #DogTheftAwarenessDay - www.garethjohnsondartford.co.uk.